How was everyone’s week? I hope it went well. 🙂 Things were a little crazy in our family this week. My sister delivered twin boys on Wednesday!! Welcome Baby Wyatt & Baby Jack!! 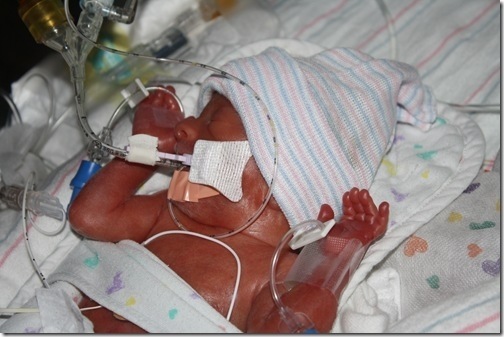 They were premature, so they will be in the NICU for a while. They just need to grow! Congrats to Kelly, Greg & Noah!! I have a bunch of small things to chat about, so I thought I would lump them into one post. 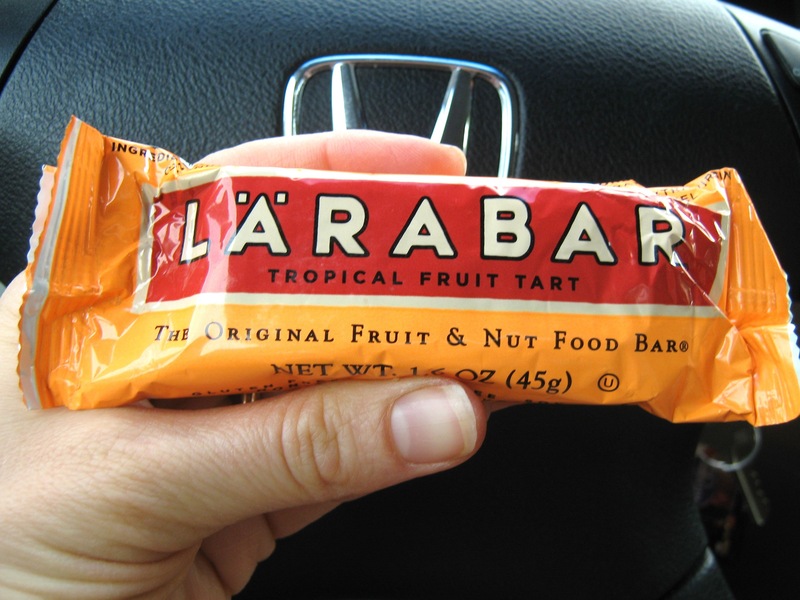 –Lara Bar Tropical Fruit Tart – One of the 3 new Lara Bar flavors. I tried this the other day while running errands and was almost instantly transported to a tropical paradise (in my mind). 😉 LOL! What a nice treat this bar is!! A definite favorite here. I can’t decide what my favorites are now….LOL! I am loving the PB & J Lara Bar, too! 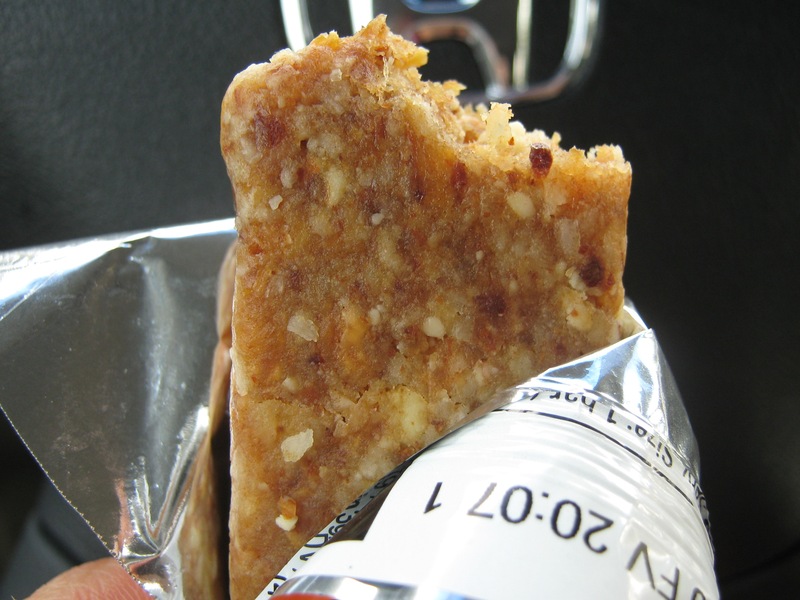 –Clif Shot Bloks – as my long runs increase, I need some kind of portable food to fuel me during my run. I have tried the Gu Gels and while I liked them, I can’t handle the caffeine in the Gu. I don’t drink any caffeinated beverages & the addition of these Gu gels was wrecking havoc on my whole day. 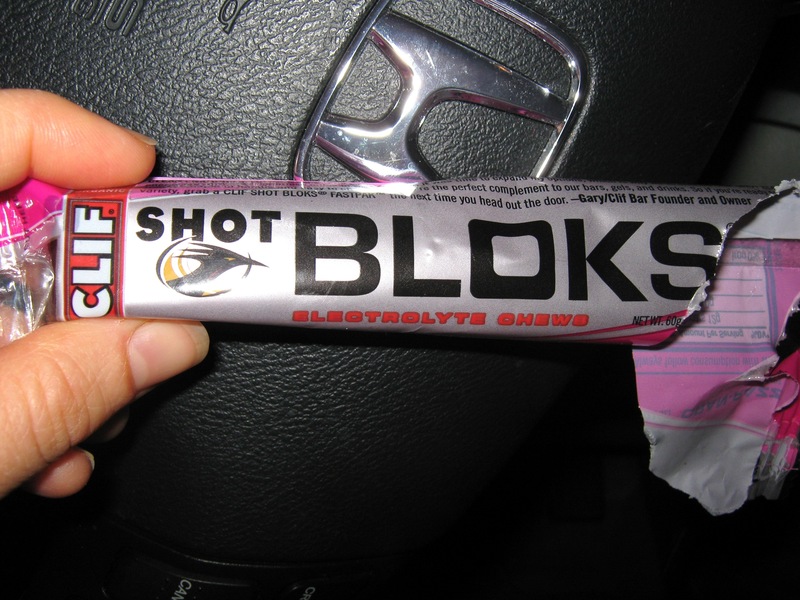 Clif Shot Bloks & Shots don’t have caffeine unless you specifically buy the ones with the caffeine in them. I tried the Cran Razz Shot Blocks this AM and they worked great!! I took 3 before my run and 3 during my run. There are 6 in a pack for $2/pack (but there are 2 servings in a pack, making them comparable to the gels). I also bought some of the Clif Gels to try out next week. –Chipotle update note: I had mentioned the other day in my review that the chips, taco shells & one salsa were not gluten-free. This is NOT the case. Everything is gluten-free except the flour tortillas!! Going to get my chip on here in the next few days! Go Chipotle!!! -Let’s talk okra for a minute. I have grown up loving okra. When I was between the ages of 4-8, we lived in Texas & my Dad grew okra in our garden. Then my Mom would make fried okra. Pure heaven. Moving to New Jersey in 3rd grade was tough as it was with a Southern accent. Then add to that that you can’t get fried okra anywhere and you have torture! LOL! I remember loving going on vacation anywhere where I could get some fried okra. Enough about my childhood. Since I have grown up, I have grown to like okra without it being fried. I love it sauteed, as you can see here in my okra medley. The other day I was reading some blogs on my Google reader (thanks to whoever recommended that…it rocks!) and saw a few eating whole, raw okra dipped in ketchup. I had to try this. 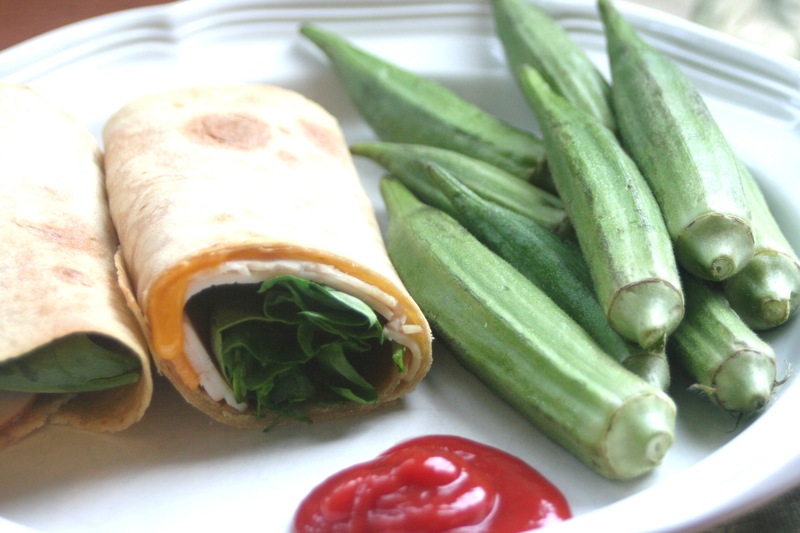 So, for lunch yesterday in addition to my deli wrap, I had raw okra dipped in ketchup. It was awesome!! So crisp & crunchy!! Why haven’t I tried this before? Naturally gluten-free, too!! –Cherbourg Bakery is now in 2 new locations in Columbus!!! See my Examiner post for more info. Hope you all have a great weekend!!! Any special plans? Aaron & I have date night planned tomorrow night! Dinner out & we are seeing The Hangover. I can’t wait!